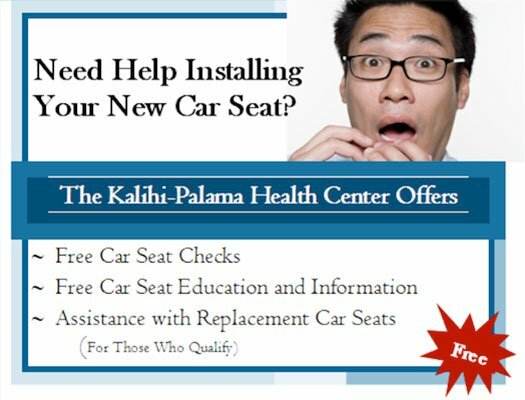 We will teach you the importance of proper car seat use, proper installation and safety steps for children of all ages and stages of development. We will check the placement of your child’s car seat within your own car. During these inspections we check for proper fitting, installation and location of the car seat in order to maximize vehicle safety.